Continuing in the footsteps of remarkable women! 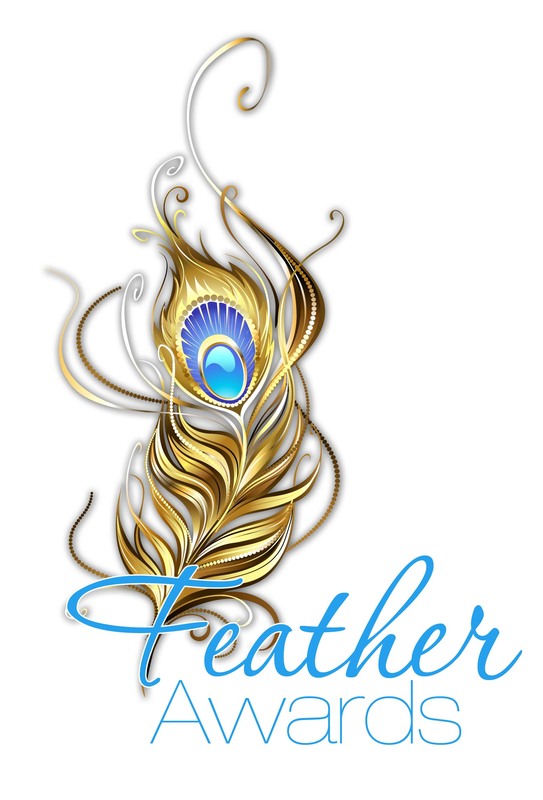 The future of the Feather Awards is being re-shaped and re-built! IMPORTANT NOTICE: It has been a wonderful experience to pioneer and see the non-profit Feather Awards flourish over the last 5 years. Due to some logistic changes and various support elements; as well as the non-profit orientation of the initiative; the future of the Awards and next steps are not clear as yet - THE DATE OF THE NEXT AWARDS WILL BE ANNOUNCED AS SOON AS IT IS AVAILABLE. The website is currently a celebration of the YEARS of these Awards. New information will be released on the website and Social Media when available. was established by The Female Tribe (Community Network for Women in 2008). The first prestigious Gala Event held in March 2009, the second annual Gala Event in March 2010 and the third in May 2011 in Association with The Female Tribe and First For Women Insurance Brokers. Now going into its 4th year, it recognizes the extraordinary women of South Africa and the meaningful contributions they make in the areas of Community, Career & Entrepreneurship, Arts, Culture and Courage in day to day life. the unsung heroines who make a difference day to day quietly and without recognition! celebrates the multifaceted nature of a woman – her compassion, her strength and her determination. The Feather represents a writing instrument, the tool used throughout the ages to capture history and legacy. Feathers used on parchment recorded the remarkable life stories of exceptional women of yesteryear. Today each woman writes her story, continuing the legacy of extraordinary women; and this initiative captures these stories for the daughters of tomorrow!